A big-screen TV alone doesn’t mean you have a basic home theater. The core of a basic home theater (or even a fancy media room) consists of at least three major elements — well, four, if you include popcorn. 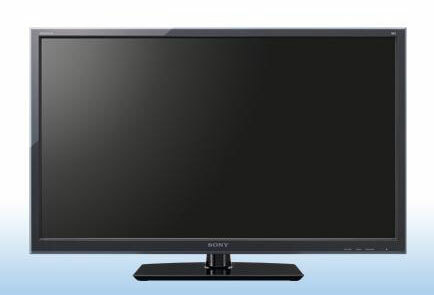 Large-screen display: More and more, the receiver aspect of a television is divorced from the display aspect, in the form of set-top boxes, external TV tuners, computers, and other source devices. Appropriately, the display is being optimized for its main purpose — displaying the wide range of video output from a home theater system. These displays can be huge — some are greater than 120 inches diagonally, which is 10 feet for those of you who didn’t do the math! Digital video source: At a minimum, this means a DVD player; and for most folks, it will also mean a TV source (such as digital cable or a digital satellite TV service). DVD is a bottom-line must-have when you’re building a home theater because that’s the way most of you access the movies you want to watch. For most people, the digital video source includes a source (or sources) of high-definition video, from TV broadcasts or the high-definition-capable Blu-ray disc player. Surround-sound capability: You need to have surround sound to take full advantage of all the audio power stored in your DVD content. With surround sound, you truly start mimicking the theater experience. Without the display and surround sound, you lose the effect of the visual and audio experience, and without a digital video source, you just have a loud and big TV system. You really need all three. But you need not stop there. You can get digital video up on your big screen display in all sorts of other great ways — besides a DVD player — and you can add great devices to enhance your overall experience.